Many people with asthma report a reduction in asthma symptoms and improved breathing while receiving Chiropractic care. Why is that? Asthma is linked to a decrease in the function of your respiratory system including the primary muscle used for breathing, the diaphragm. The diaphragm is innervated by the phrenic nerve, which originates in the neck between C3-C5 and passes down between the lung and heart to reach the diaphragm. Spinal problems between C3-C5 can cause big issues with the nerve supply to the diaphragm. Chiropractic can reduce vertebral subluxation complexes in the spine and restore nervous system control of the respiratory system and diaphragm and allow improved function to begin. If you, or your son or daughter, have subluxations that are causing asthma attacks, then chiropractic care may be able to reduce the frequency and severity of your symptoms.  Call our office today and we can answer any questions that you may have about chiropractic!